Can you talk a little about why putting lights back in the box they came in is a bad idea? Think of packing lights like re-packing at the end of a week-long vacation. Just like it seems near impossible to fit all those swim suits, dresses and pants back in your suitcase, it’s hard to fit those lights back in the box! 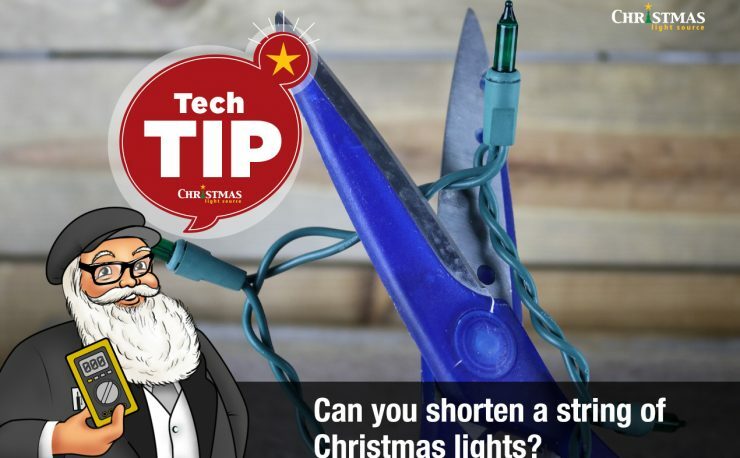 I suggest that customers store their lights wound on reels, wrapping paper rolls or bundled neatly and secured with wire ties. Lights should also be stored in sealed plastic storage containers. 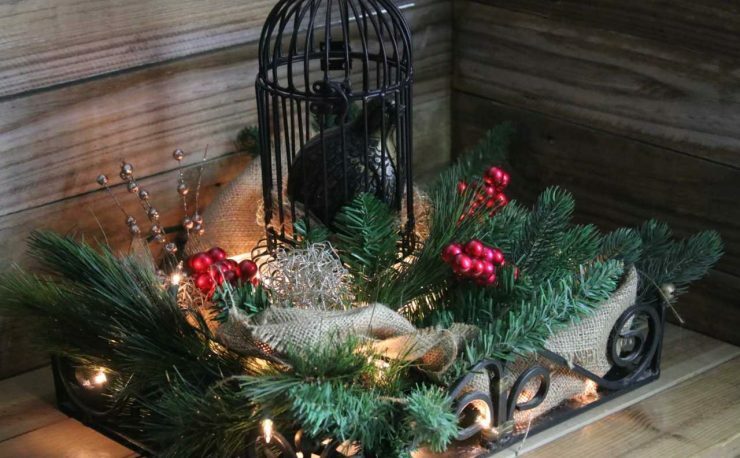 Over the summer months, pests can be attracted to the wiring in Christmas lights so storing them in containers goes a long way towards keeping them protected. Also, never store your lights in an attic space. 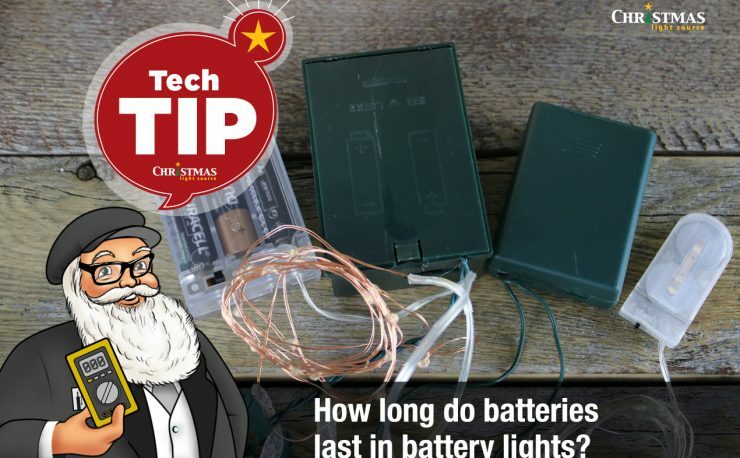 The plastic components of all Christmas lights and installation hardware is susceptible to aging and degrading in extreme attic temperatures – whether you live in sunny Texas or up North!